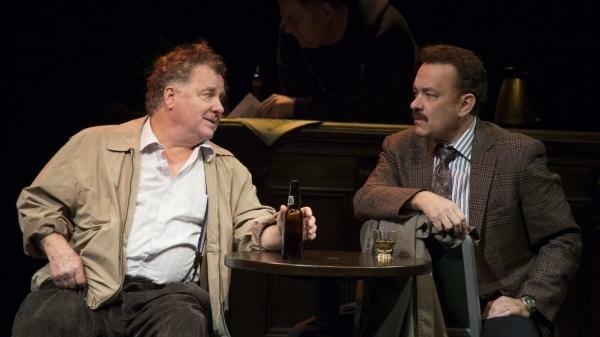 Several years ago, when Nora Ephron handed Tom Hanks an early draft of Lucky Guy, her play about tabloid journalist Mike McAlary, he had a pretty strong reaction. "I said, 'Well, that guy's sure a jerk!' I used another word besides jerk — I know what you can say on NPR," he says. "And she laughed and she said, 'Well, he kinda was. But he was kinda great, too.'" 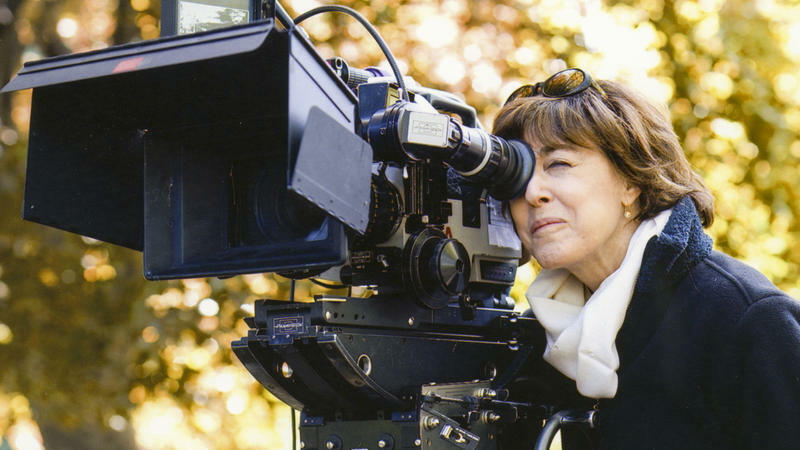 The new documentary Everything Is Copy — about the late writer, director and journalist Nora Ephron — was written and directed by her son, Jacob Bernstein. The documentary, which debuted on HBO in March, shares the story of Ephron's life. Bernstein tells Fresh Air's Terry Gross that the film's title comes from an Ephron family saying — "everything is copy," meaning that anything and everything that happens to you is fair game to write about.